Neither Facebook nor Twitter are at their peak in terms of public sentiment. With controversies surrounding both platforms, we decided it was time to analyze their business models to see if subscriptions could help restore some goodwill with the public. Facebook and Twitter are huge social media platforms with billions of users and hundreds of billions of dollars in market capitalization between them. Both companies make money primarily through advertising revenue models, where individuals and businesses pay the social media platforms to show their advertisements to users. Facebook currently has 65 million business accounts, with 5 million advertising accounts contributing to their revenue. These advertising accounts can set a budget within Facebook that limits how much is spent over a set period of time, but Facebook is still effectively charging based on impressions. Twitter’s business users are more difficult to quantify because they don’t have separate accounts for individuals vs. businesses. We spoke to nearly 18.5k Facebook and Twitter business users and found there is appetite for a premium paid subscription on both platforms. 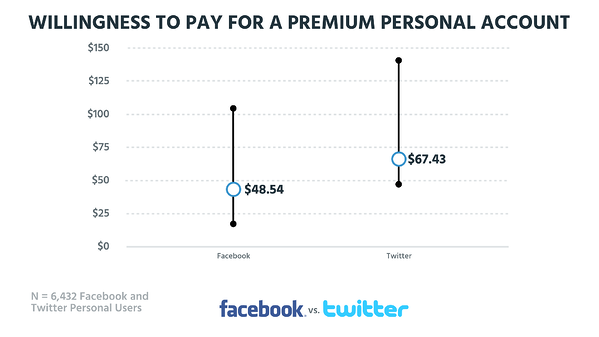 Users exclusively on Twitter had a median willingness to pay in the low $90’s per month, while willingness to pay for Facebook-only users was around $75 per month. 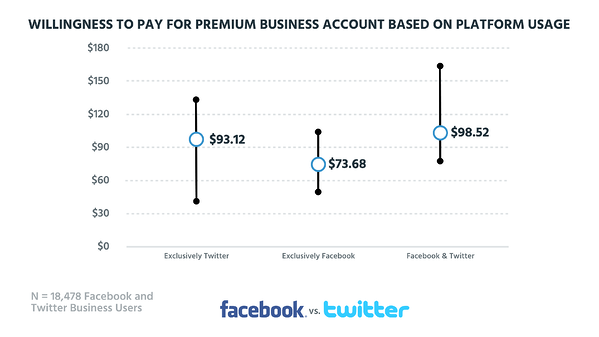 Users of both Facebook and Twitter had a willingness to pay of nearly $100 per month on a per account basis. This data is also interesting when cut by revenue segments. We see strong willingness to pay coming out of the smallest revenue segment, which is where the majority of FB advertising accounts come from. 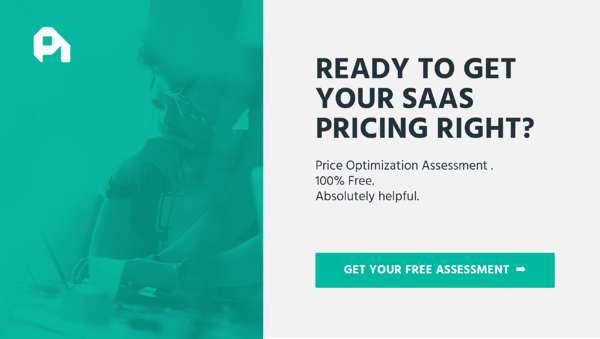 Most small business subscriptions are priced in the $10-$20 per month range because SMB buyers are typically price sensitive. To see small business buyers willing to pay $50 per month for a premium subscription is a nice signal that subscriptions could be a viable source of revenue for both platforms. It’s also interesting to see appetite for premium personal accounts that would NOT share data with advertisers. 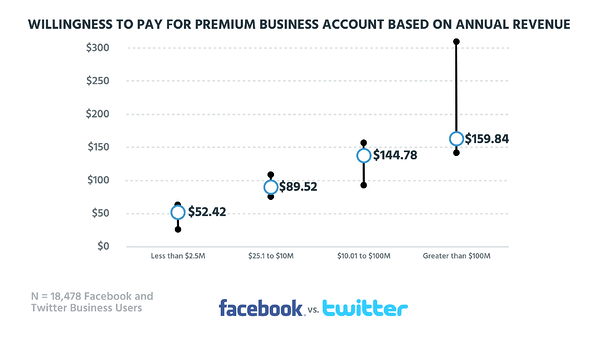 Willingness to pay for a premium Facebook account stands at about $50 per month, while a premium Twitter account shows willingness to pay 40% higher at almost $70 per month. Even at these prices it wouldn’t make sense for Facebook or Twitter to promote a premium subscription - they’re making more than $600 per year per user from their advertising model. 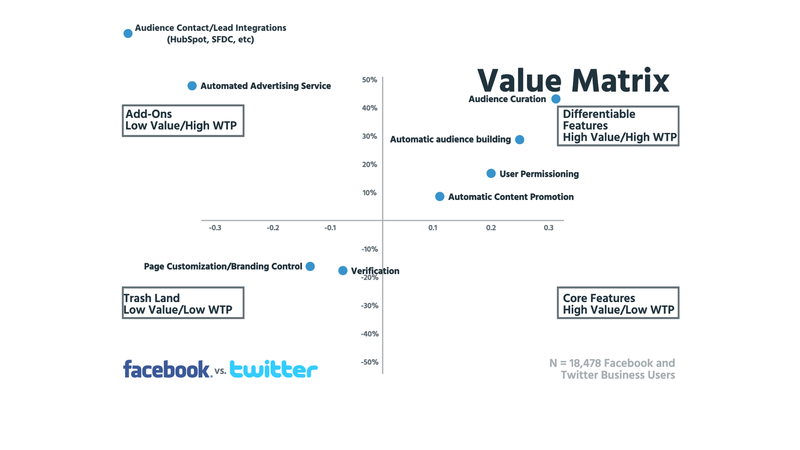 Looking at the value matrix for these platform is interesting, because it shows which features business account users value. In the top right quadrant we see more traditional social media management features such as user permissioning, automatic content promotion, and audience building. It’s also interesting to see which features are less valued but have high willingness to pay. Automated advertising and Contact/Lead integrations are clearly not popular with the overall population, but those companies who do value them are willing to pay significantly more for them. 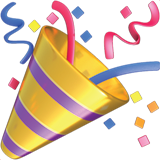 The subscription model bakes customer relationships directly into the monetization efforts of a company. If you’re selling a subscription, you’re forced to know your customer on a deeper level in order to succeed. One could argue that both Facebook and Twitter would benefit from closer relationships with their users, but from a revenue standpoint it probably doesn’t make sense to change their models completely. 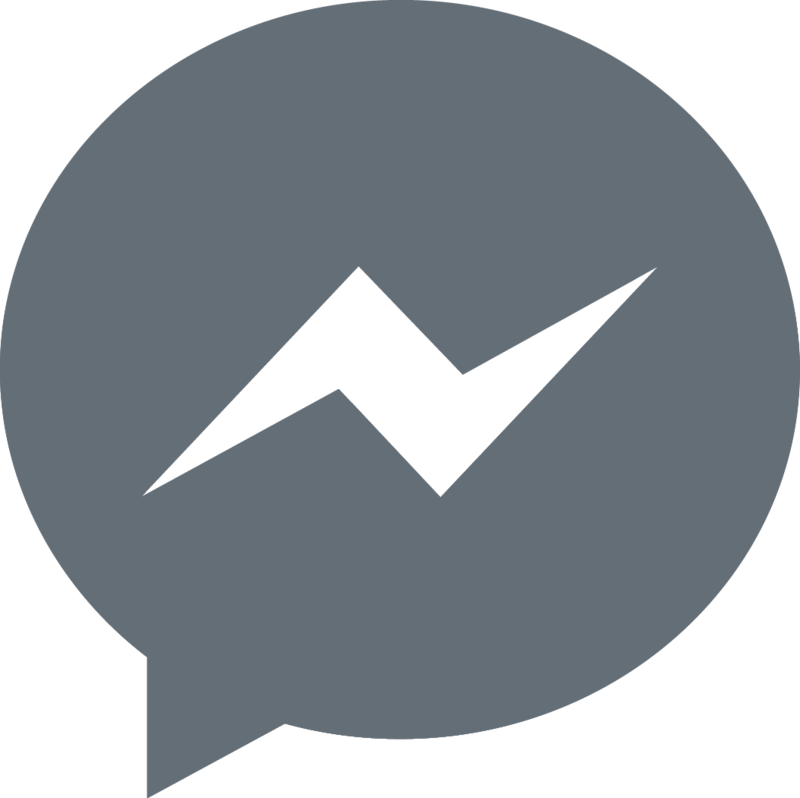 In the future it will be important for both Facebook and Twitter to evolve and ensure users and advertisers aren’t at odds with one another. Perhaps subscriptions will play a part in this; finding a balance and keeping both users and advertisers happy will go a long way towards their financial success.